With the weather at its best this time of the year, there is often a boost in gym memberships as people work to get themselves into shape to wear their summer wardrobe again or head out on holiday. The thirst for fitness has spilled over into the technology space and one Korean startup, Everthink, has taken an interesting approach to fitness with the aim of making it more accessible for anyone. Working out isn’t easy or the same for everyone. 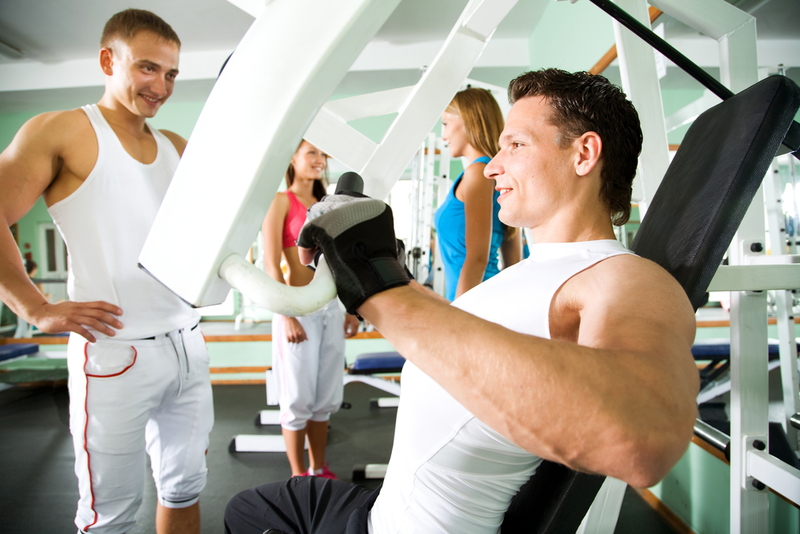 Some are conscious of the their image or don’t know how to use the machines in the gym, for example. Constantly having to ask a member of staff can be embarrassing while the alternative, personal trainers and tailored routines, are expensive. Everthink’s Fitness Coach app is a great alternative for those that are new to exercise or are seeking guidance to help them through a routine. The app provides a virtual coach that walks you through your exercises with voice-over instructions, making it easy to follow the correct posture and technique. While there are many other exercise apps that cater to that niche on the market, simply explaining how to perform exercises is part of what Fitness Coach does. The app is based around a comprehensive selection of workout routines and includes circuits, aerobics, home workouts, gym workouts, specific body-part exercises and a 12-week routine for beginners. There are even stretching and back-pain routines for those looking for a less strenuous approach. The content itself is not watered down though and more advanced exercises such as kettlebell workouts are also covered. One of things I personally find a little frustrating while working out at home is keeping an eye on the time in between sets to make sure I don’t rest for too long. Fitness Coach tackles this issue by automatically displaying the rest time after sets and restarting its video tutorials once the allotted time is up. There is also no need to feel restricted by default settings, since the number of reps, sets and rest time are all fully customizable – you can even select a music track to match the mood of your workout. Of course, keeping track of your progress is essential to staying motivated and Fitness Coach has this covered. You can enter your height, body weight, fat, and other measurements to view your changes via an easy-to-reference graph. Workouts can also be recorded using the built-in calendar so you can see exactly what you did on any given day. Everthink was founded in April 2011 and the release of Fitness Coach followed its earlier launch of its Yoga Coach app. Company founder Kim Jong-hyeok has always been interested in fitness and he was motivated to start the company after finding that other exercise apps were not overly helpful or comprehensive enough for his needs. The Fitness Coach app is available for iOS devices and is priced at $1.99. Read next: Instagram's had a good run in China, but will the Facebook buyout ruin things?